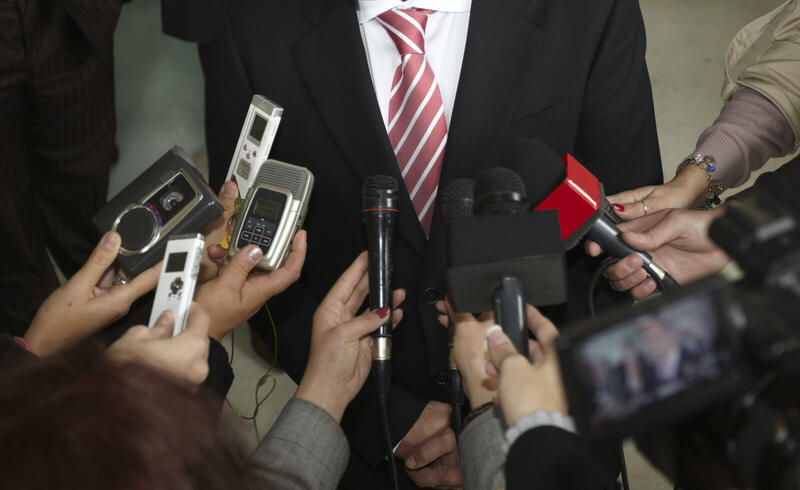 Get your media release out to the audience that matters. We connect with Australia's biggest press & media organisations to get you noticed. Using our services, the power of the media, fax, SMS, voice and applications access are at your fingertips 24 hours a day 7 days a week. 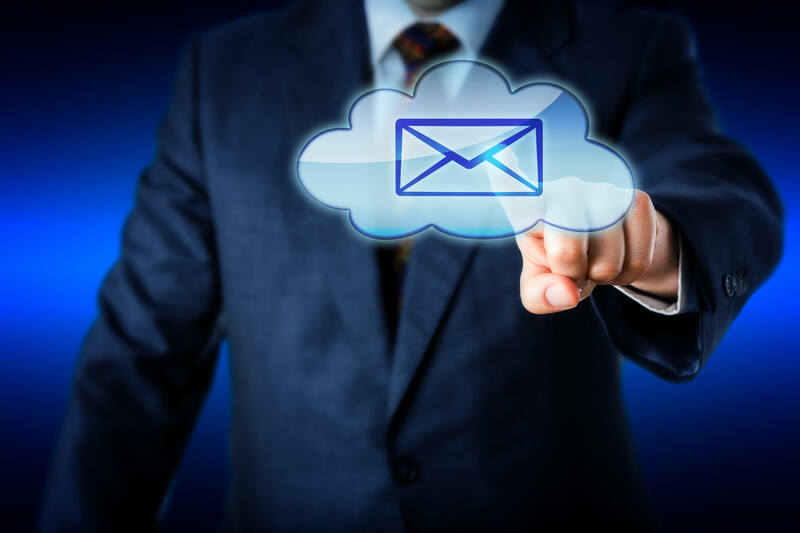 With OzMedia the power of Cloud Messaging can reduce costs in virtually organisation where there is a need to communicate efficiently with customers, employees and partners. If your organisation is subject to data sovereignty rules then we have you covered. None of our messages leave the country and we can help you adhere to even the strictest compliance regulations. Access thousands of Press, Radio & TV outlets worldwide instantly. 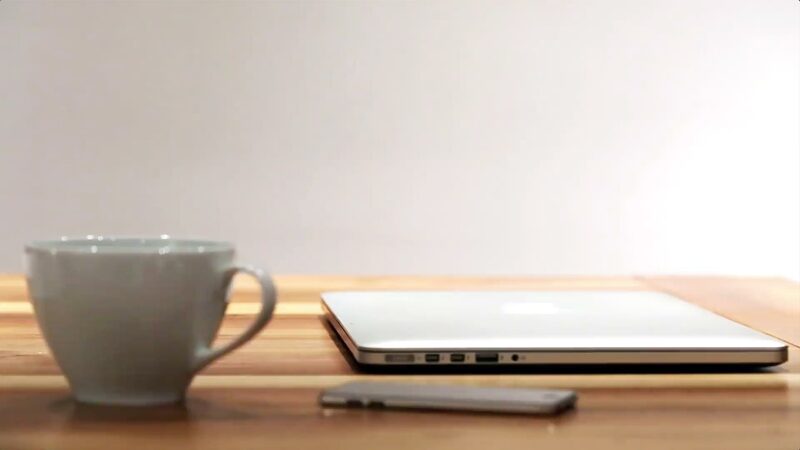 Convert text to speech and send to any mobile or landline. Reach over 800,000 Australian businesses in minutes. 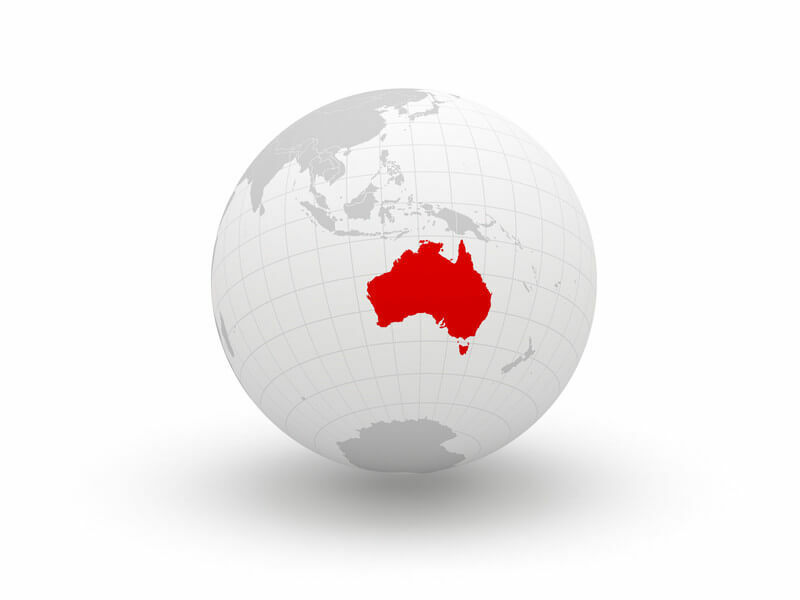 Get your message to any mobile in Australia in an instant.